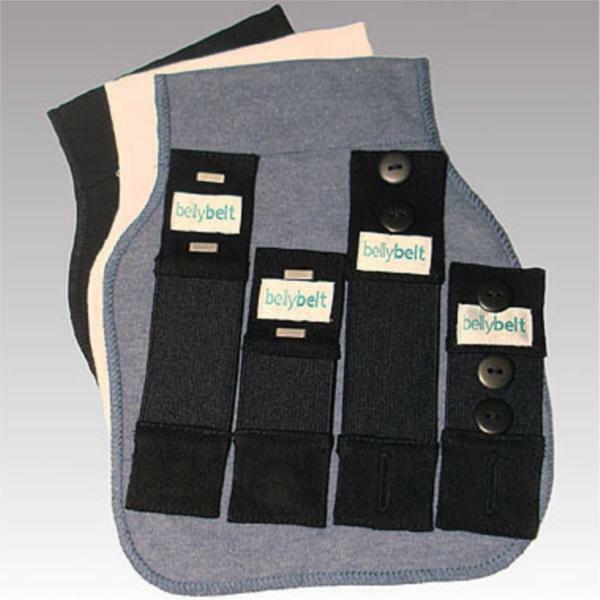 View cart “Fertile Mind – Belly Belt Combo Kit” has been added to your cart. The Fertile Mind Belly Belt Combo Kit is the ultimate maternity pants extender that lets you stay in your pre-pregnancy pants longer. 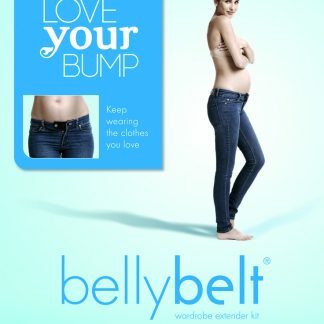 You can start wearing it once your regular pants, jeans, or skirts start to feel tight and it stretches to grow with you as you get bigger in pregnancy. Many pregnant women using the Fertile Mind Belly Belt can continue wearing their pre-pregnancy clothes up until the third trimester and even longer – depending on how big you get. The Belly Belt keeps you in your favorite jeans and pants longer with strong quality elastic – so you get the right resistance. So comfortable, discreet and easy to use, this is a bestselling pregnancy pant extender all over the world. Each combo kit has everything you need to wear most jeans, pants and skirts – including button fastening and slide fastening. This maternity belly belt also keeps you covered with three panels in black, white and denim to coordinate with your wardrobe. Stay in your current wardrobe longer without needing to buy maternity clothes! 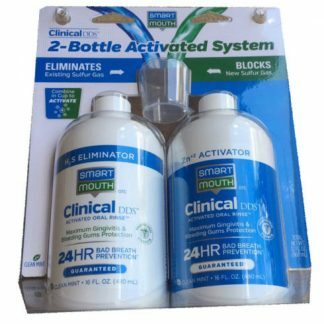 This award-winning product has been featured in Better Homes and Gardens, Pregnancy & Birth, Your Pregnancy, Mother and Baby and Cosmo Pregnancy magazines. Winner of an iParenting Award endorsed by NSW Independent Midwives Association, the Parent Tested Parent Approved Award and the 2010 Australian Business Award Winner for Best Value Product. Fertile Mind’s Belly Belt Combo Kit is ideal for jeans, skirts, and casual wear, but it also works for your career wardrobe of professional skirts and pants. 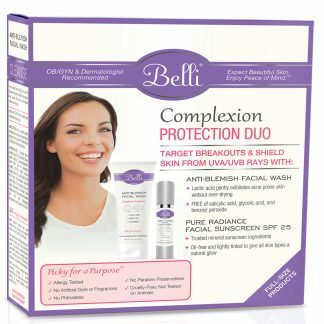 Each combo kits offers what you will need to keep wearing your pre-pregnancy clothes a little longer. 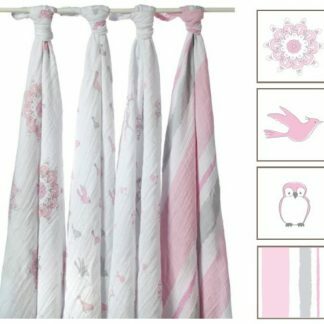 Get maximum use from your wardrobe! 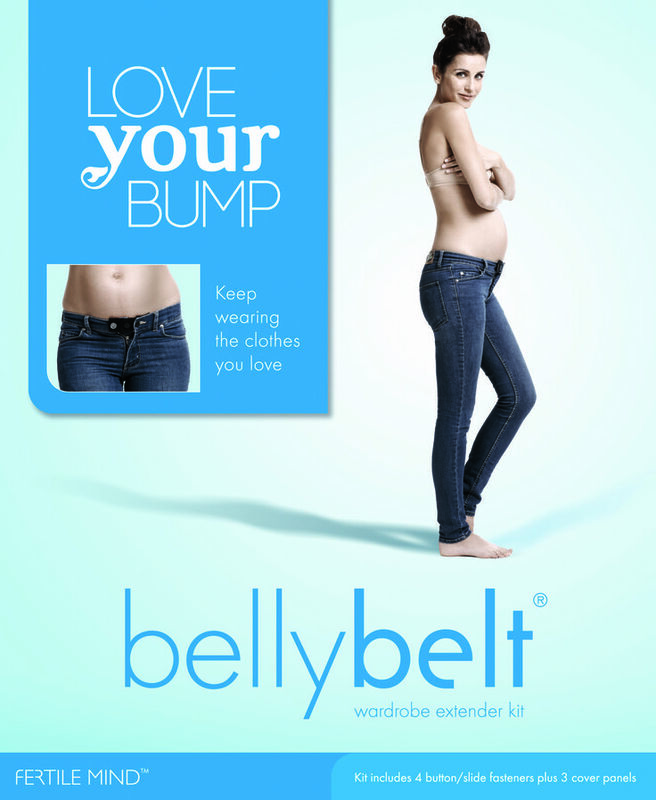 Many women can wear this maternity belly belt throughout their pregnancy and even into the third trimester! For under $20, you can save money and avoid buying maternity clothes! Keep wearing the pants and clothes you already have. With 2 button up belly belts in different sizes, you can adjust the sizes as you grow, you can easily wear your favorite jeans as you get bigger in pregnancy. The two slide belly belts maternity pant extenders work great with your professional slacks and pants, and they also come in various sizes so you can adjust as you get larger. The three panels you get are shaped for minimal bunch so you can discretely wear your old wardrobe without showing unnecessary skin! Care: Wash before use. Dry without delay. Cool machine wash. Do not bleach, tumble dry, iron or dry clean.